Cotonou, 5th December 2018. 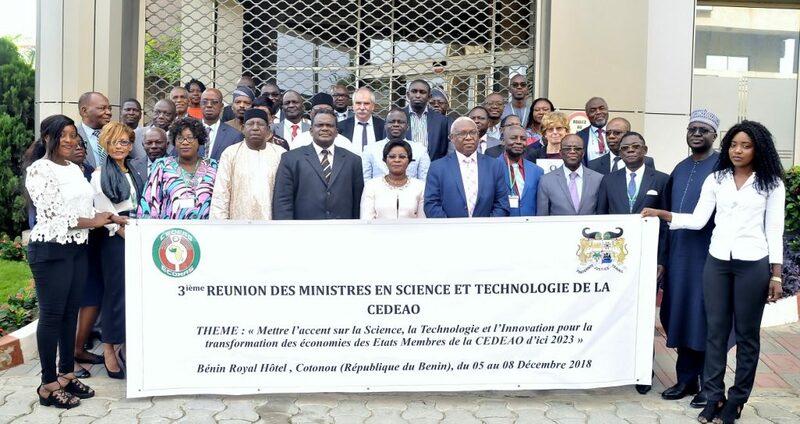 Science, Technology and Innovation (STI) experts from the Economic Community of West African States (ECOWAS) have begun their meeting on the way forward for the advancement of the region, on the 5th of December 2018 in Cotonou, Republic of Benin. Addressing delegates and participants at the opening of the meeting, the ECOWAS Commission’s Commissioner for Education, Science and Culture, Professor Leopoldo Amado stated that in making practical commitment to integration and development, within the purview of its vision 2020, the Commission is in the vanguard of the construction of an economic, monetary and commercial union. Through the right steps in STI, the Commission will also strengthen regional security, consolidate peace and democracy, promote sustainable development and engender poverty reduction. And in all of these, he stressed that “Science, Technology and Innovation rank high among the strategic sectors”. 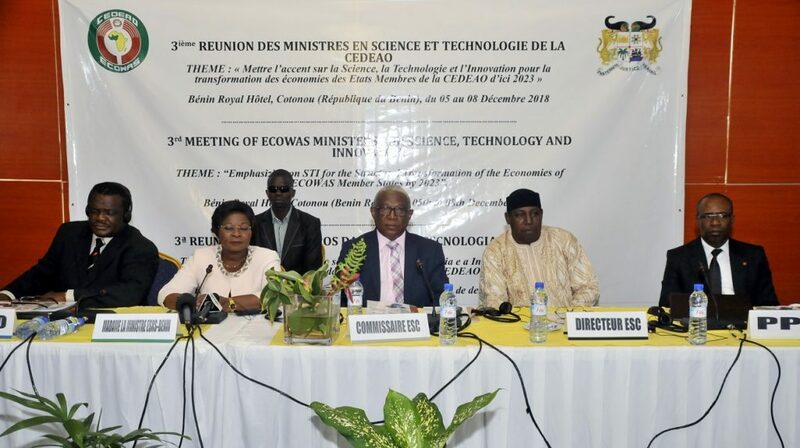 The Commissioner emphasized that science is recognized as a sector that provides a formative function for highly qualified cadres, and that innovation “remains the engine of modern capitalist societies whose developments are subject to new goods, new techniques, new knowledge, and new thoughts”. The theme of the meeting is: Emphasizing on STI for the Structural Transformation of the Economies of ECOWAS Member States by 2023. 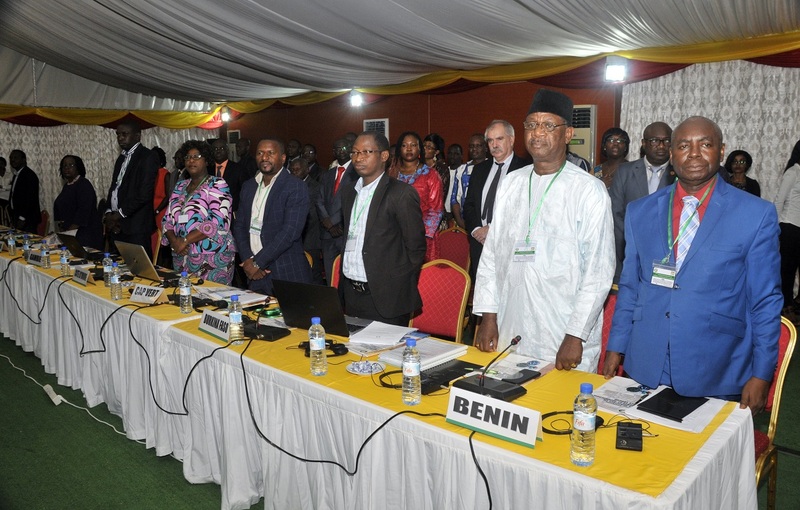 Commissioner Amado noted that this theme invites us not only to make the physical evaluation of the actions that appear in the ECOPOST Action Plan but also what positively appeals to all the stakeholders, the ECOWAS Commission, Member States, technical partners, finance with the necessity of deciding on Priority Actions for the next five years. 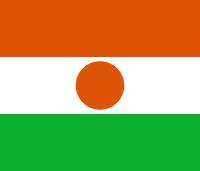 He urged participants to take ownership of all the documents submitted for adoption by the Ministers. According to her, what is now needed is the appropriate advocacy to garner more support giving the growing realization of the need to increase the budgets allocated to this important sector. She said it is in recognition of this fact that the government of Benin is very much involved in addressing the various issues and working hard through desirable programmes to offer opportunities for the youth to enable them respond to challenges in order to consolidate the steps taken by the government for the new beginning. The minister listed some of the flagship projects in this regard to include the creation of the International City of Innovation and Knowledge (CIIS) or SEME CITY and the creation of the Beninese Agency for Research and Innovation (ABRI). In a goodwill message, the Regional Director of the United Nations Education, Scientific and Cultural Organization (UNESCO) Mr. Yao Ydo, held that Science, Technology and Innovation (STI) are recognized as key determinants of sustainable development and attainment of the 17 Sustainable Development Goals (SDGs) by 2030. But Ydo, who was represented by Dr. Osuji Otu, maintained that tapping into the benefits of STI can only be achieved by creating robust STI systems and appropriate policy frameworks. In this regard, he noted that the formulation, monitoring and implementation of relevant STI policies is crucial to addressing major challenges such as poverty eradication, food security, climate change, access to energy, eradication of endemic diseases, management and preservation of the environment. He disclosed that UNESCO will continue to work with STI experts and provide technical advice, methodologies and guidance to ECOWAS Member States on design, monitoring and implementation of STI policies as integral parts of their national development policies and plans.